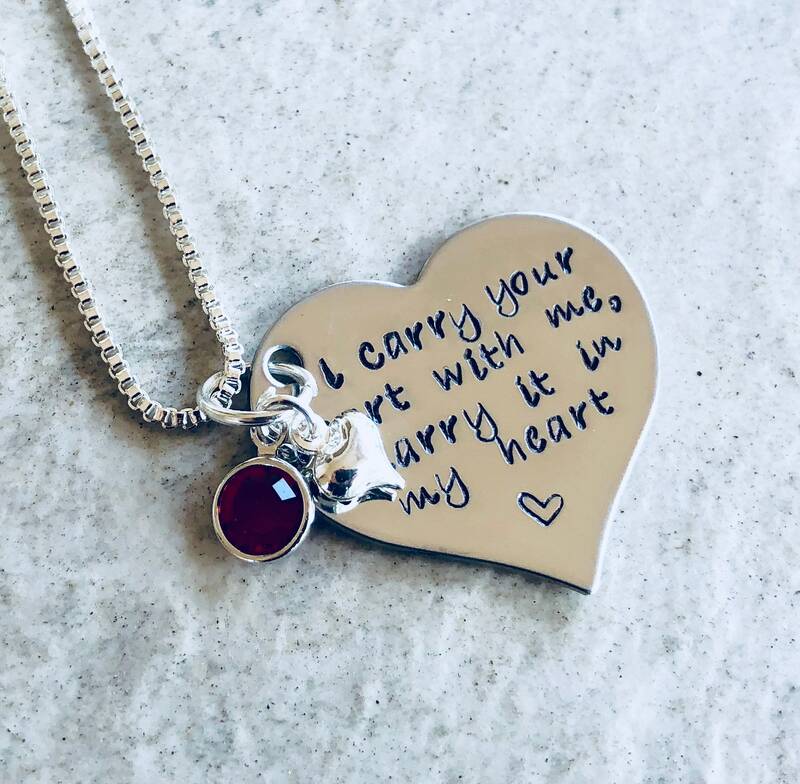 Heart shaped necklace with the phrase "I carry your heart with me, I carry it in my heart". 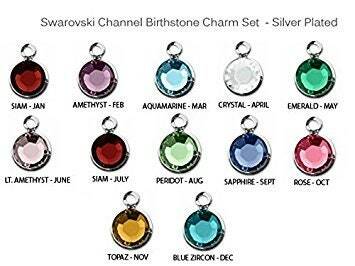 Includes a channel set crystal in your choice of color and a small puffed heart charm. Heart measures 1 1/4" at it's widest point. 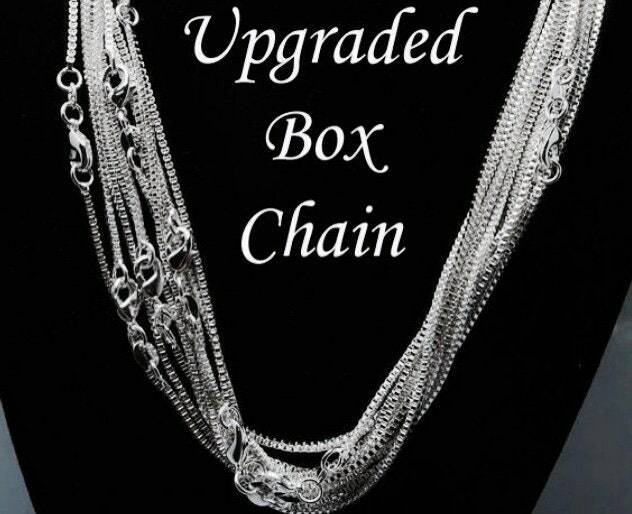 Please use the drop down menu provided to pick between the standard 24" ball chain or the upgraded box chain (photo shows it with the box chain). Also, please make sure you select the crystal color for this piece. Wording can be changed! 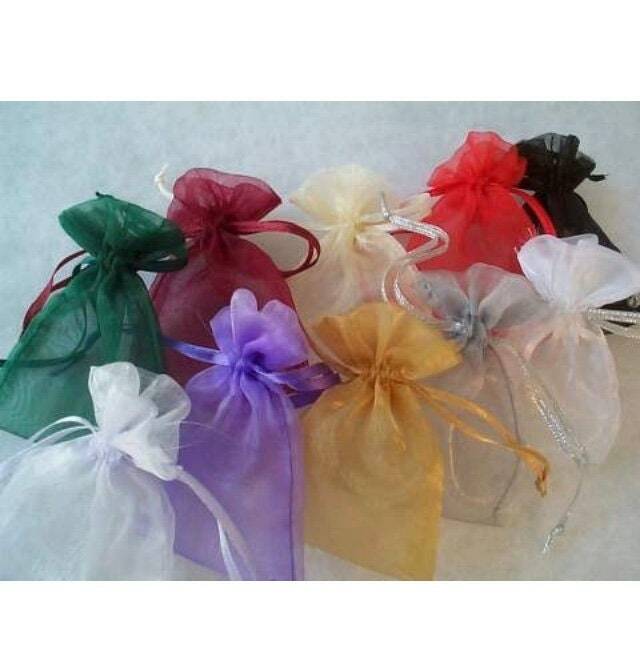 Send me a message if you have questions.